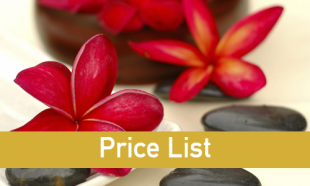 Welcome to Beauty Beyond Belief, Southport, your one stop solution for all your beauty needs! Established in 2009 and situated in the heart of Southport, Beauty Beyond Belief has built its reputation on providing beauty treatments at the highest standards in Southport and the surrounding areas. 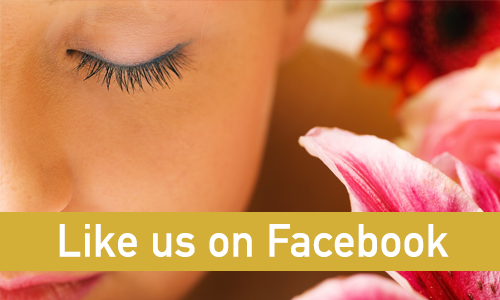 We offer a wide range of treatments for both male and female clientele and guarantee a professional, friendly and relaxing experience. 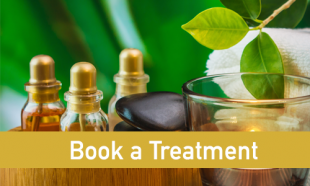 With so many treatments on offer we are sure that there is something that will appeal to everyone and aim to give you the care and attention you both want and deserve. 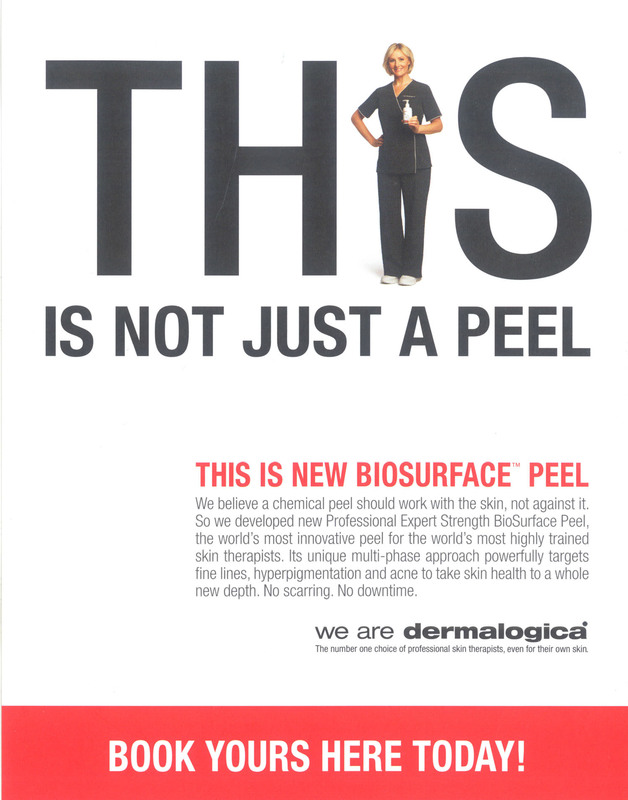 We are proud to use the biggest and best brands for our treatments including MAC, Dermalogica, St Tropez and OPI. Beauty Beyond Belief are extremely flexible in regards to the services on offer and the setting in which they are needed. If you have a particular requirement for our services please feel free to get in touch; we are always happy to help! OPI Axiumm & Gel Colour Nail System.